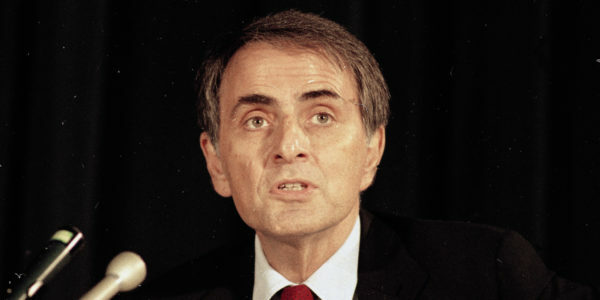 There is a message from Carl Sagan that shockingly predicts exactly what happened and how the world feels today. This message is too real. It’s not even a prediction, it’s like Carl knew exactly how the world will function, what will happen, how we’ll feel. It’s rather easy for a brilliant mind to calculate future outcomes. However, what is most shocking about this message is the accuracy of how humanity feels. Not knowing what’s right and what’s wrong. What do you think? Does this ‘prediction’ sound true to you?